Not just “Self Defense” or “Exercise”; Wellness. Hi! We're the Professional Black Belt Academy Team, and we absolutely LOVE what we do. Whether you're interested in serious Self Defense, a boost in Confidence, to finally get Fit and Healthy, or just to have Fun, we can help you do it! 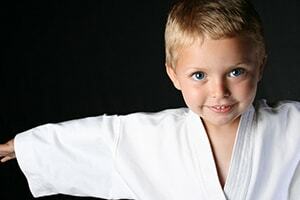 Martial Arts classes for 4-6 year olds at Professional Black Belt Academy help build focus, balance, coordination and overall motor skill function, plus foster self confidence and self esteem. Our 4-6 year old classes are specifically designed to help reinforce the values and skills that you, as a parent, teach at home. 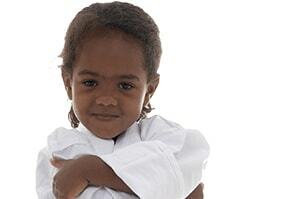 Professional Black Belt Academy's Kids Martial Arts classes are an excellent activity for children. They'll learn to defend themselves physically, but more importantly they'll build the mental and emotional skill sets necessary to conquer challenges like high school, college, and becoming a healthy, balanced adult. 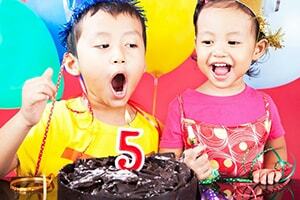 You'll absolutely LOVE "Karate Birthday Parties" at Professional Black Belt Academy. Setup, clean up, and activities are completely taken care of. Your child and guests will play structured games, do awesome activities, and even learn real martial arts moves, that all come together to create a one of a kind experience. Adult Martial Arts classes at Professional Black Belt Academy are a mix of traditional martial arts techniques, modern Self Defense moves, and super fun exercises that will keep you fit, confident, and ready for anything from challenging co-workers, to real life self defense situations. We firmly believe that Martial Arts classes are life changing. For Children, the combination of Self-Defense, Respect, Focus and Discipline they'll receive from classes will ensure their success in life. For Adults the support, camaraderie, and accountability in our classes is unbelievably helpful for reaching your own personal goals. Find the program that's right for you, and read more about it. All of our programs have easy, no obligation trials to help you determine if what we do in class is right for you. If you don't like classes, there's absolutely no obligation to enroll as a student. But if you do like it, you'll be surrounded by like minded individuals and families, plus our professional team members whose sole purpose is to help you achieve your goals. In as little as a few weeks, kids have 180° attitude changes and soaring confidence, and adults burn through fat and build muscle FAST. You WILL be amazed, we just don't want you to be surprised. Now, you're going to have to work for it. Our kids classes have structure and discipline, and our adult classes are challenging (on purpose!). But nothing that's worth doing is easy. At the end of your Trial, you're welcome to become a member.  We have multiple enrollment and payment options for almost any schedule and budget. We've been improving our community through teaching Martial Arts for years, and we'd sincerely love to have you be a part of our family!